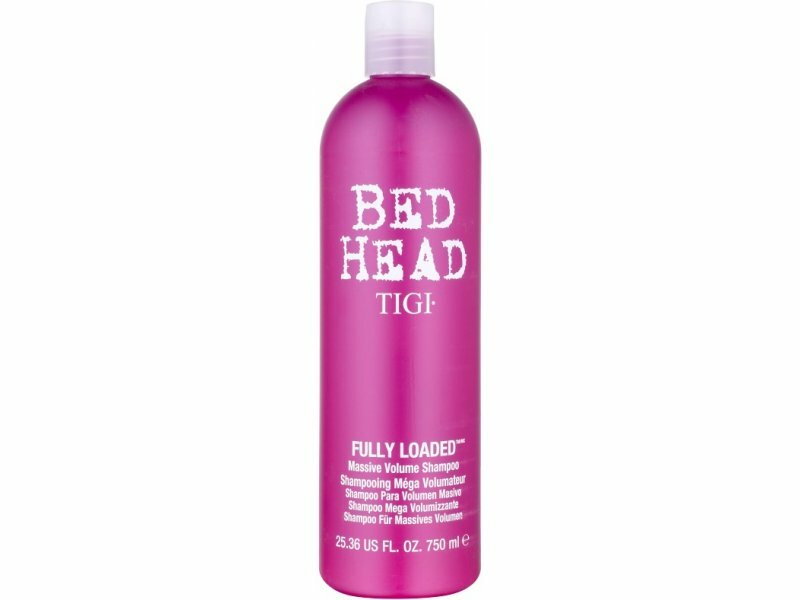 Bed Head Fully Loaded Massive Volume Shampoo is Tigi's most advance volume shampoo ever. As you wash, the shampoo releases its innovative technology to give volume you can see and feel. 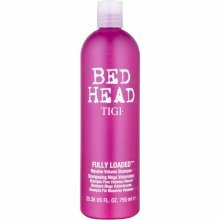 The technology gives hair volume memory as you dry hair into your volumized style and helps create body that can be remembered later in the day.